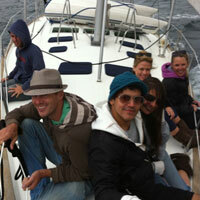 LA Sailing charter offers high quality boat rental in Marina Del Ray. 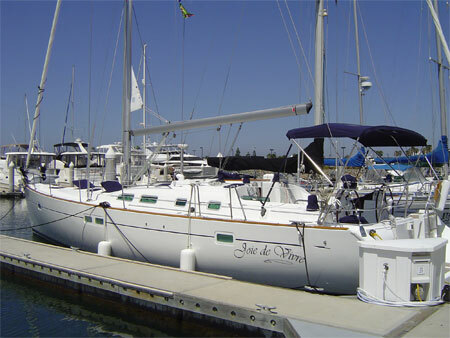 Our Sailing in Marina Del Rey location is close to Los Angeles. 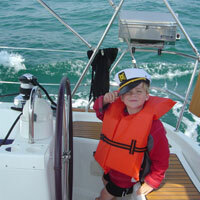 Get out and do some enjoyable navigation, whale watching or a romantic cruise on an outstanding sail boat! 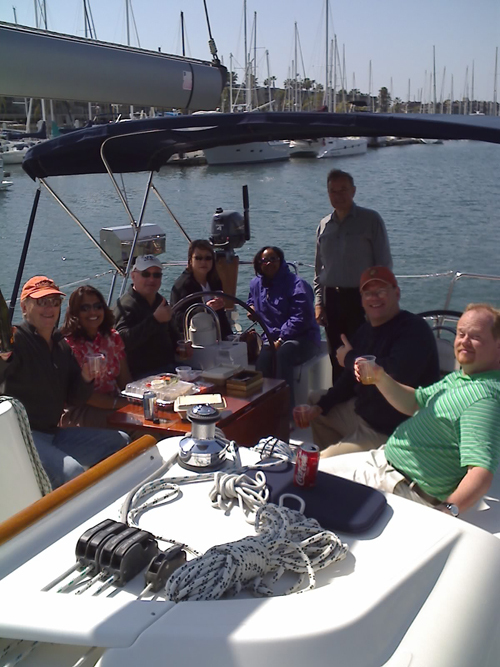 Our Yacht charters in Marina Del Rey offer a variety of fun, scenic and romantic cruises providing the perfect experience for everyone, including sunset, coastal, party cruises, whale watching cruises, corporate events and private charters. 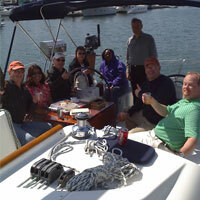 Experience Marina Del Rey sunset cruises trips to Catalina. Our boat rental in Marina Del Rey are available on a half day, daily or overnight basis to everyone for sailing in Marina Del Ray. Relax and enjoy beautiful views of Santa Monica Bay incredible coastline from the water, while our attentive staff serves you. 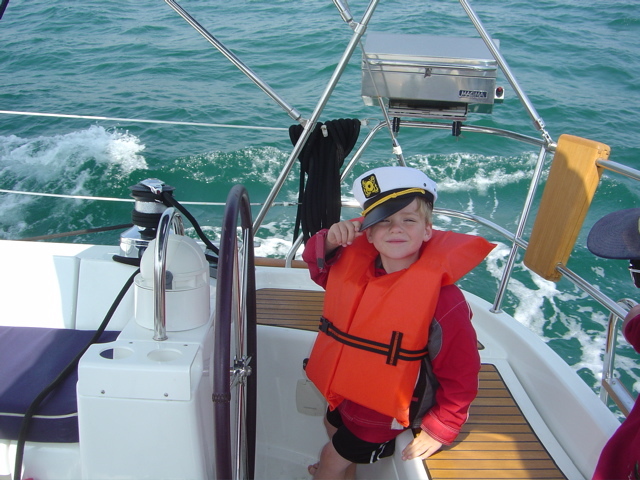 Your adventure on boat you just need to choose your adventure and submit the date & time of your sailing boat in Marina Del Ray & get confirmation from your adventure with your captain Joseph E. Pifko. 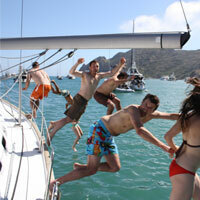 We offer the largest and freshest selection of boat charters and luxury yacht rentals in Marina Del Ray. We’re specializing in corporate, private and special occasion charters departing from several Marinas in the Los Angeles area. 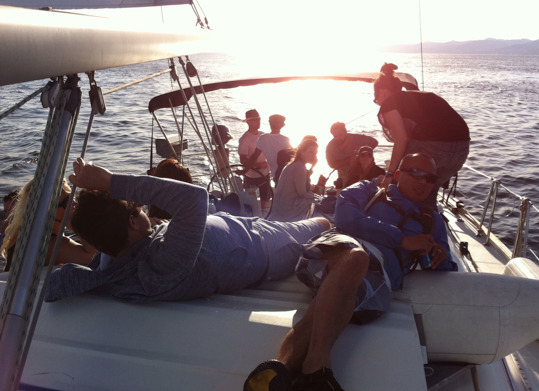 AT LA Sailing charter we recognize our client’s needs and high potentials to have everything planned and performed just right for this superfluity experience. 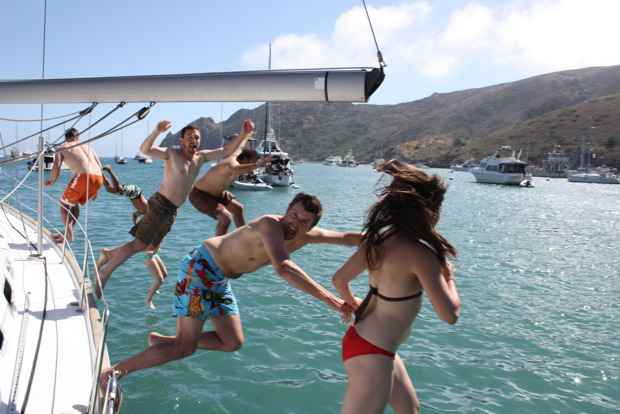 Our recognized skill and 5 Star satisfaction grade makes us the first choice for fully crewed Boat Rentals tailored to fit any budget in Marina Del Ray. 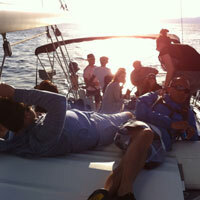 Being on the water has various effects, most notably a calming effect! If the wind is strong and the seas large, you may also feel adventurous! 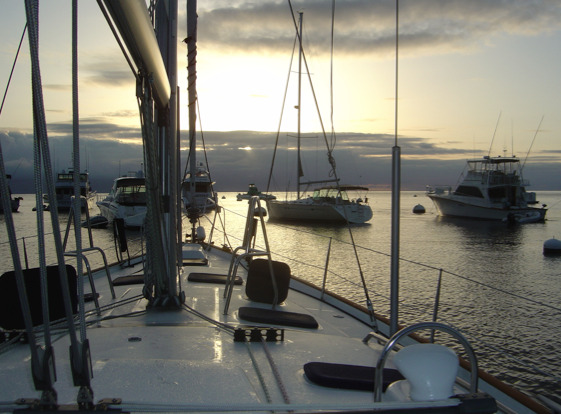 We offer Sunset Sails, day sails, romantic dinner cruises, trips to Catalina, trips up the coast to Santa Barbara, or down the coast to San Diego (these are multiple day charters). 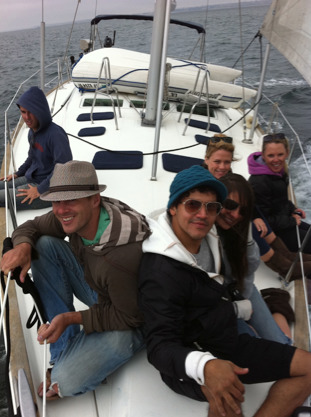 Or, how about a two hour cruise of the Santa Monica Bay? Sea life is also part of the adventure! 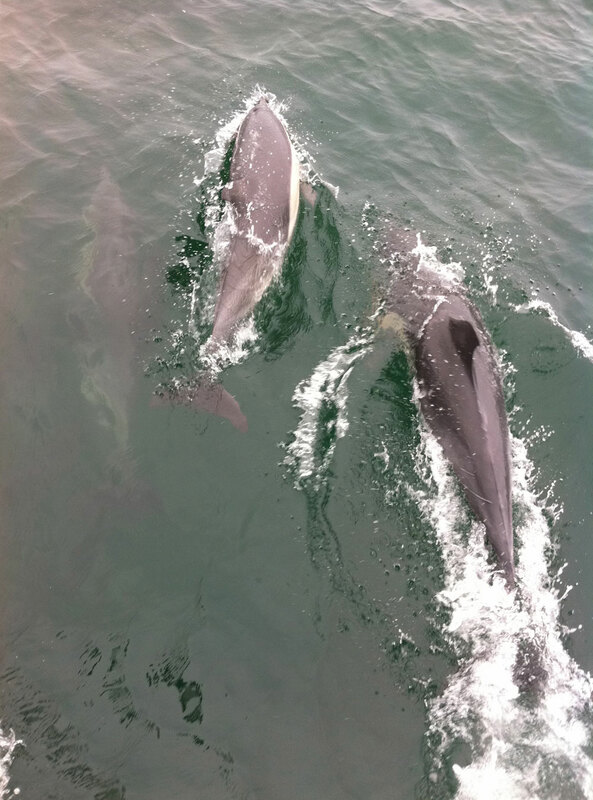 No one can predict when a pod of dolphins will decide to surf the bow wave, or simply swim along side. 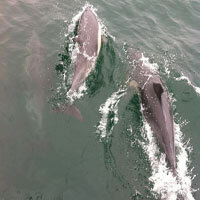 Whales transit the area seasonally, so they can be seen occassionally too. What will your adventure be in Marina Del Ray? La Sailing Charter may use your email address to send you product-related notices (including any notices required by law, in lieu of communication by postal mail). We may also use your contact information to send you marketing messages. If you don't want to receive these messages, you can opt out by writing opt out in the Message or Other portion of this form. If you correspond with us by email, we may retain the content of your email messages, your email address and our responses.